When it comes to car rental and money, any individual should have a bit of forward thinking. We cannot really say what lurks in parking lots or what can happen on the road while we’re driving. All we need to remember is that we always need to be prepared for any possible situation. This is especially true for customers who use rental car. Instead of taking the risk, it’s more advisable to choose the safer decision, which is to take car rental insurance. As mentioned before, one cannot deny that traffic nowadays, as well as urban communities are unpredictable. Everyday, a number accidents and car theft cases happen. When this occurs with people with rental cars. Some are unfortunate enough to face these kinds of unwanted situations. Without insurance, they are forced to pay for the damages, which they never had anything to do with in the first place. So, the next time that you’re renting a car, remember to take insurance. Although there are no guarantees about any accidents happening, you should always expect the worst. Because if anything wrong happens (let’s hope not), you will be facing thousands of dollars worth of damage. 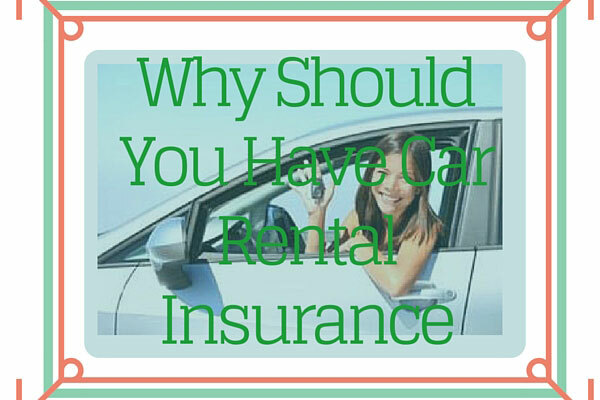 With a rental car insurance policy, you’ll be able to protect yourself financially.